Drai's Nightclub afterhours can be found inside Bill's Gamblin' Hall and Saloon. Drai's is more of an after hours club, as it is open from midnight until dawn on Wednesday through Sunday. The locals will tell you that this is the hottest after hour spots in the entire town. 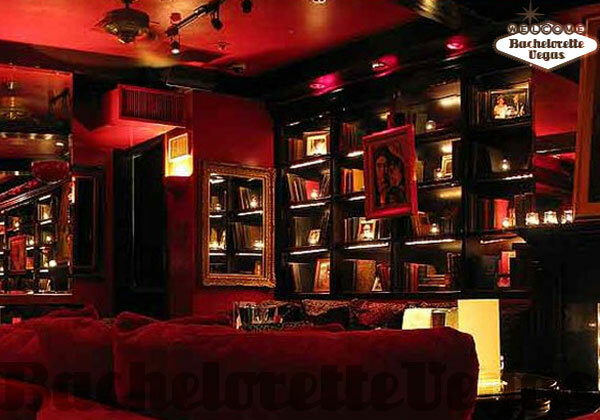 Drai's is in the basement, so you will need to head down the stairs and into the lounge. 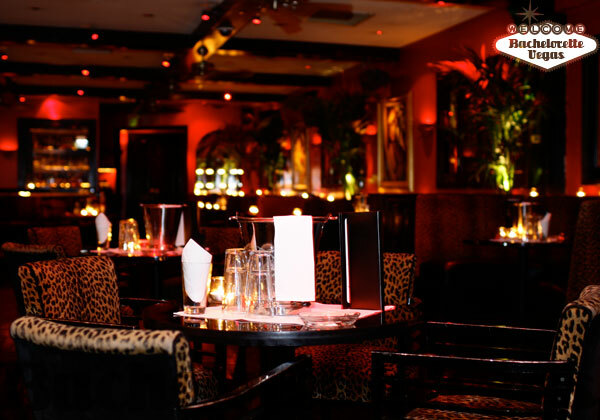 Immediately you will notice the lounge is dimly lit and extremely sophisticated. From the book shelves that are lined with books to the contemporary, abstract prints on the wall, Drai's is a nightclub that feels as relaxed and comfortable as your own den. You can enjoy drinks at the bar or on one of the overstuffed sofas. Music is sure to keep things exciting, as DJ Hollywood spins a mix of deep trance, progressive, and house beats. 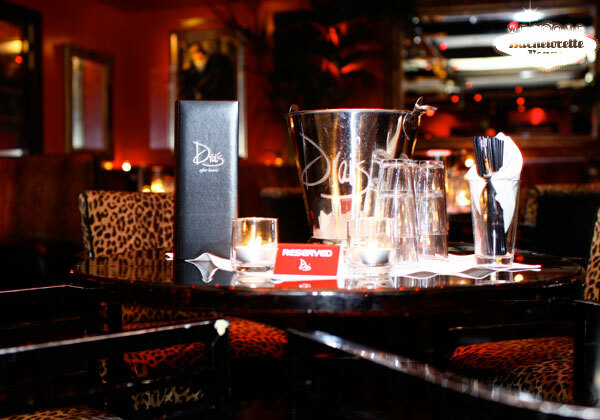 Whether you are enjoying the night on the dance floor or you opt for one of the seating choices, you will be bound to have a memorable evening at Drai's. Palazzo, Wynn, Cosmopolitan, Bellagio – these, of course, are some of the ritziest establishments on the Strip and have come to be known as a part of Sin City's list of opulent anchor resorts. Not everything great in Las Vegas comes in a massive, extravagant package, though. Such is the case with Bill's Gambling Hall and Saloon, a smaller establishment that rests right next to the Flamingo hotel and casino. Though Bill's Gambling Hall takes on the look and feel of a rustic saloon from the old west, it is home to a venue that, without a doubt, looks sorely out of place. Drais After Hours is one of Sin City's best kept secrets. Nestled within the basement of the old western themed hotel / casino, Drais' lustful red coloring and plush furniture makes the inviting nightclub stick out like a sore thumb. Drais may not fit the Wild West theme of its housing property, but that more then likely works in favor of its dimly lit atmosphere. Though labeled as a nightclub, Drais definitely wreaks of a lounge-like atmosphere. Despite the booming hip-hop music in the smaller room and the more danceable house music in the main room, Drais is very toned down. Where most clubs are formed around their massive dance floors, Drais focuses more on providing an intimate atmosphere for those looking for a calmer evening. Sure, Drais invites a party just as much as the next nightclub, especially with its smaller dance floor providing the perfect space to groove the night away; but one can't help but settle into the club's comforting aura and just let the night slip away into slew of friendly conversation. The club's resident DJs may cater to a booming party, but there's nothing stopping you from just kicking back and relaxing. 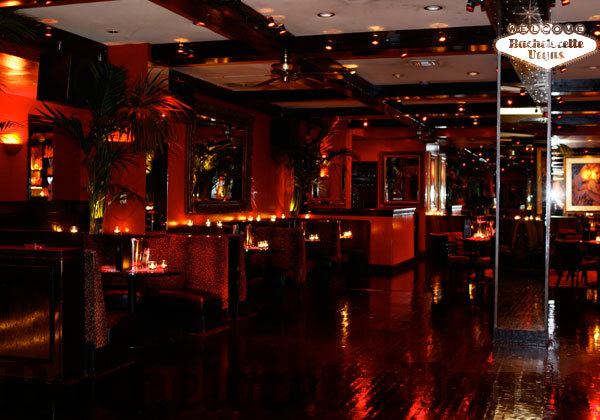 Beyond Drais main entrance, you'll find yourself stepping into a sea of dim lighting and red accents. The color scheme and atmosphere definitely gives off more of a lounge feel, so don't be surprised if you start to find yourself winding down a little bit. Despite the softer tones, though, there is still plenty in Drais that will keep you alert and entertained. The on-site bar provides an extensive menu of liquors and mixed beverages which will more-then compensate for the light mood. While bachelorette parties are mostly known for being wild excursions on the town, toning it down to enjoy an evening with friends isn't necessarily the "anti-party". Partnered with Drais, Bachelorette Vegas can create a memorable experience that could very easily top any uninhibited romp through Sin City. Despite its smaller size, Drais can still draw in the crowd, so you'll want to Bachelorette Vegas on your side to guarantee that you make it through the door. 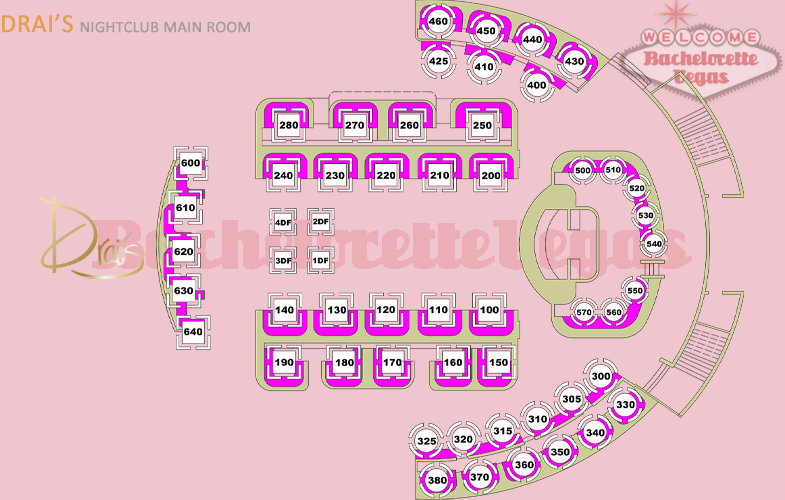 With Bachelorette Vegas by your side, your evening is bound to be chock full of VIP experiences. From receiving premium bottle services that grant you access to some of the club's delightful beverages to guaranteed seating, everything you need to enjoy your night is set in stone. There's no rule that says all bachelorette parties need to be accompanied with the haze of being blind drunk and a half-naked man grinding on you, so consider the toned-down atmosphere of Bill's Gambling Hall and Saloon's surprised venue. Once you step inside of Drais, you'll never be able to tell that you're not in one of Las Vegas' opulent establishments. At Drais, you'll get the best of both the lounge and nightclub worlds. 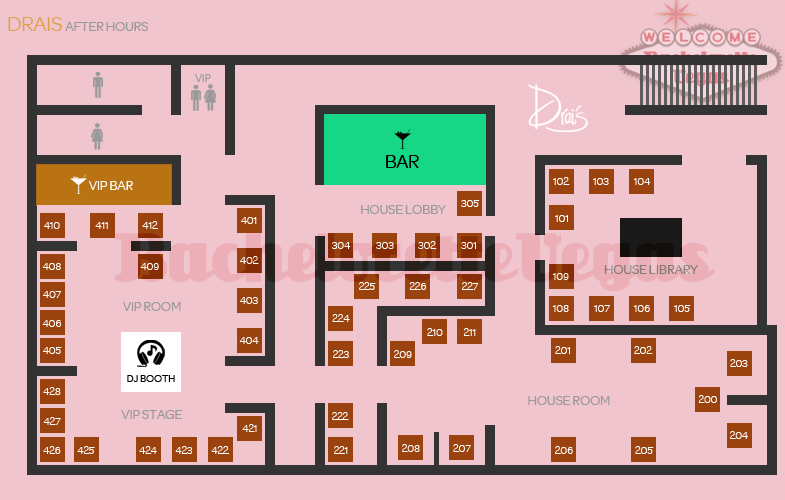 For reservation or VIP linepass to Drai's Las Vegas, please contact us..